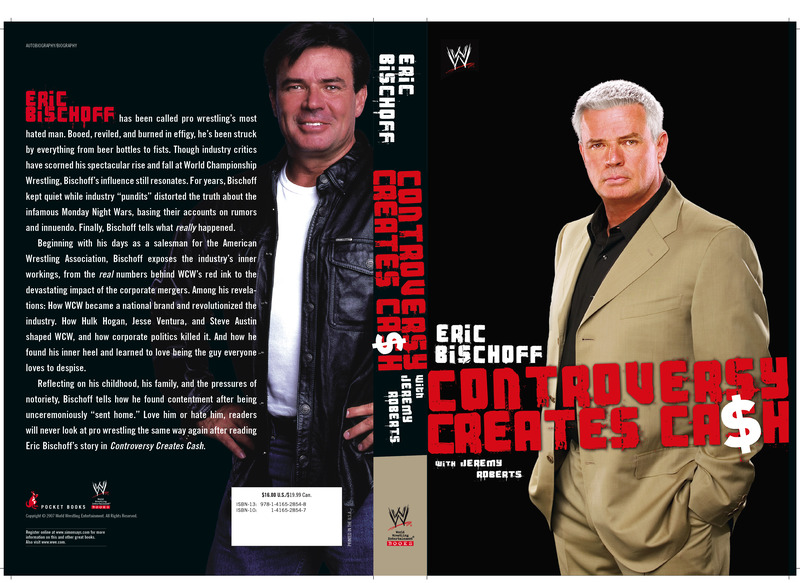 The exciting no-holds-barred autobiography of former WCW president and current WWE Raw General Manager, Eric Bishoff—the only person who was able to beat Vince McMahon and the WWE at their own game. Eric Bischoff has been called pro wrestling's most hated man. Booed, reviled, and burned in effigy, he's been struck by everything from beer bottles to fists. Though industry critics have scorned his spectacular rise and fall at World Championship Wrestling, Bischoff's influence still resonates. For years, Bischoff kept quiet while industry "pundits" distorted the truth about the infamous Monday Night Wars, basing their accounts on rumors and innuendo. Finally, Bischoff tells what really happened. Beginning with his days as a salesman for the American Wrestling Association, Bischoff exposes the industry's inner workings, from the real numbers behind WCW's red ink to the devastating impact of the corporate mergers. Among his revelations: How WCW became a national brand and revolutionized the industry. How Hulk Hogan, Jesse Ventura, and Steve Austin shaped WCW, and how corporate politics killed it. And how he found his inner heel and learned to love being the guy everyone loves to despise. Reflecting on his childhood, his family, and the pressures of notoriety, Bischoff tells how he found contentment after being unceremoniously "sent home." Love him or hate him, readers will never look at pro wrestling the same way again after reading Eric Bischoff's story in Controversy Creates Cash.